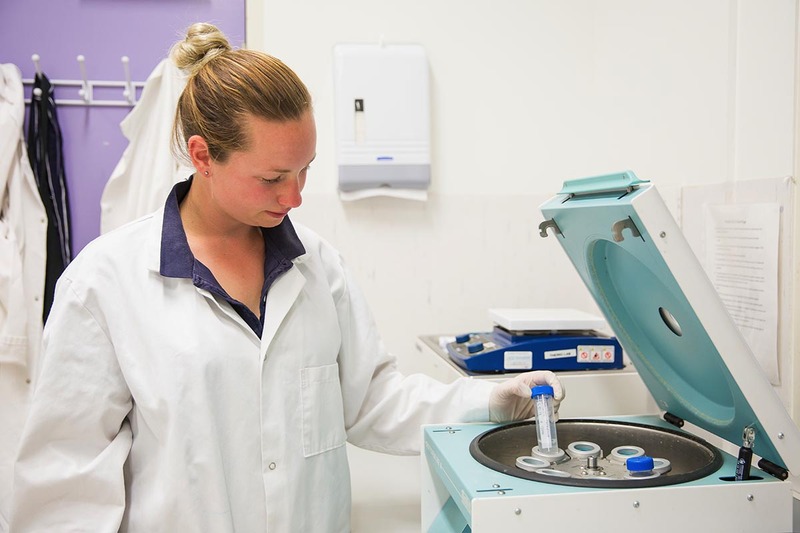 Charles Sturt University animal and veterinary sciences graduates are distinguished by a passion for animals and animal welfare allied to the very latest scientific knowledge, industry innovations and practical experience in our world-class learning facilities. Which means that when you graduate from one of our courses – whether taking your first step into the field with an undergraduate course or augmenting your professional skills with a postgraduate qualification – you’ll be in high demand. Get the expertise you need to work anywhere across the animal-related industries – anywhere in the world. With practical courses that allow you to tailor your study to meet your goals, when you graduate you could begin or develop your career in any number of areas, including nutrition, reproduction, welfare or the management of captive and wild animals. If you work, or want to work, with horses, we have a degree to ensure you can start – or advance – your career with confidence. 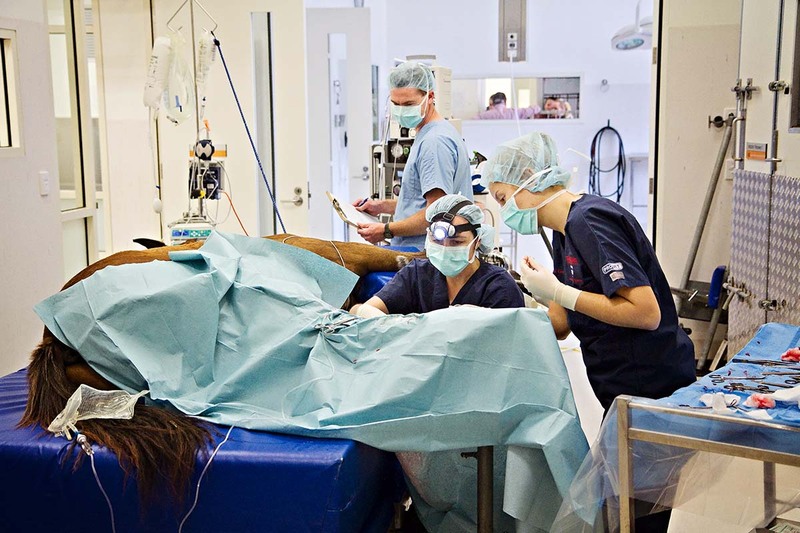 Gain scientific knowledge and hands-on skills to pursue your career goals in equine or animal health, welfare, breeding, training, teaching, research or business. 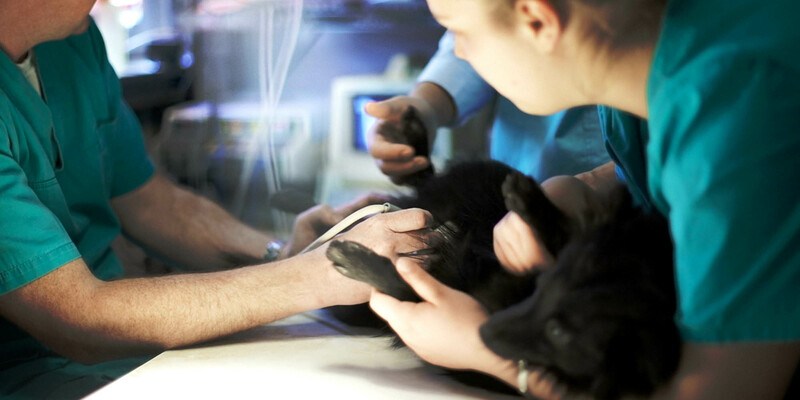 Whether working with livestock and farm animals, wild and captive exotics, or domestic pets, a career in the veterinary field is always rewarding. No two days are ever the same. We have the degrees, delivered by highly experienced academics, to help you make your mark – whether you’re just starting out or looking to advance your knowledge and boost your career credentials. From the cattle yards to the dental clinic and the latest TV production equipment, our students experience what it’s like in the industry from day one, making them job-ready upon graduation. 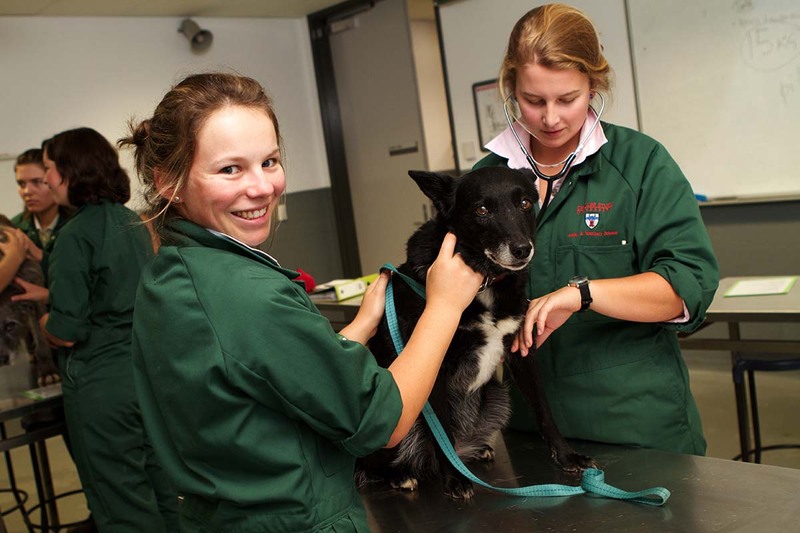 Learn about vet student Pamela Cowie’s hands-on study experience. 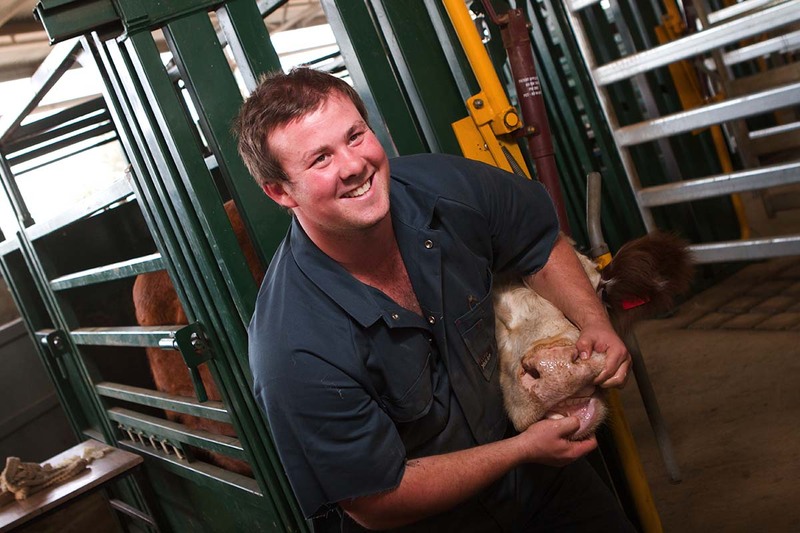 Work with large and small animals in our industry-standard facilities on campus. Become familiar with the equipment you’ll use on the job. CSU’s practical lessons ensure you graduate confident and job-ready. Our dedicated cattle yard gives you practical learning experiences. 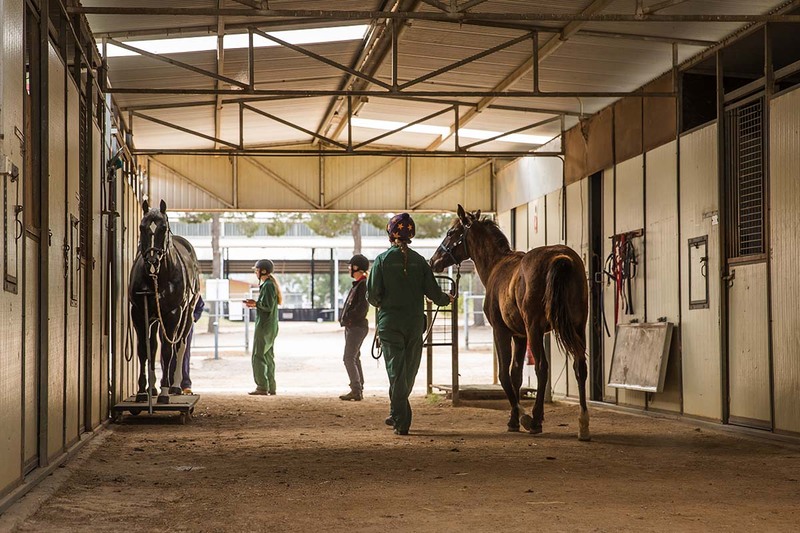 Our recently upgraded Equine Centre is an outstanding facility for horse-loving students. 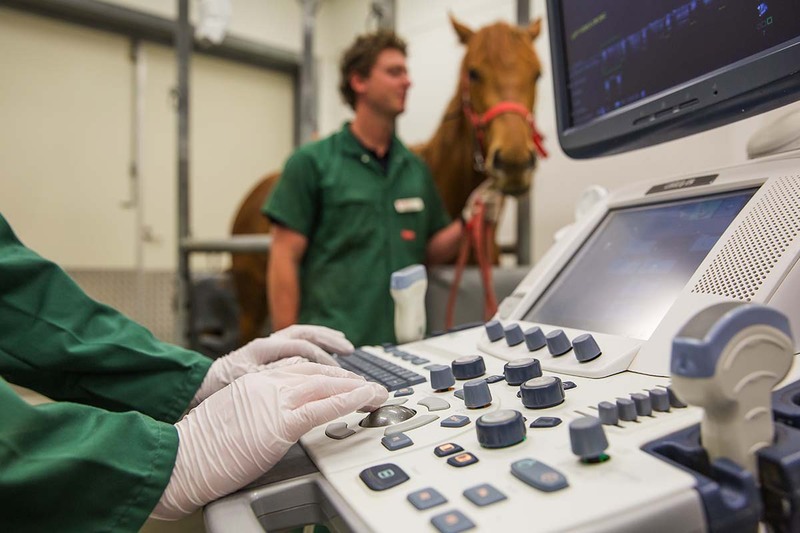 Learn the ropes of equine reproduction in our state-of-the art labs. Gain hands-on experience working with real animals. Be part of a vibrant, like-minded community of young equestrians.